Look at Wikipedia’s and the court historians’ chutzpah! They fail to mention that communism, and namely communist rulers, at that time, were killing their own subjects… Did Uncle Joe believe in demockracy? Nope, he wasn’t stupid. He was evil, but not stupid. That’s what the Judepedia fails to mention. If Hitler and his party were to succeed in the struggle against communism, they needed all the support they could get! And the “democratic, capitalistic West” would pretend to do the same than Hitler… after they were done destroying both him and Germany! Hitler REALLY was against communism. The “democratic West” wasn’t and STILL, isn’t. That’s the difference. The Secret Meeting of 20 February 1933 (German: Geheimtreffen vom 20. 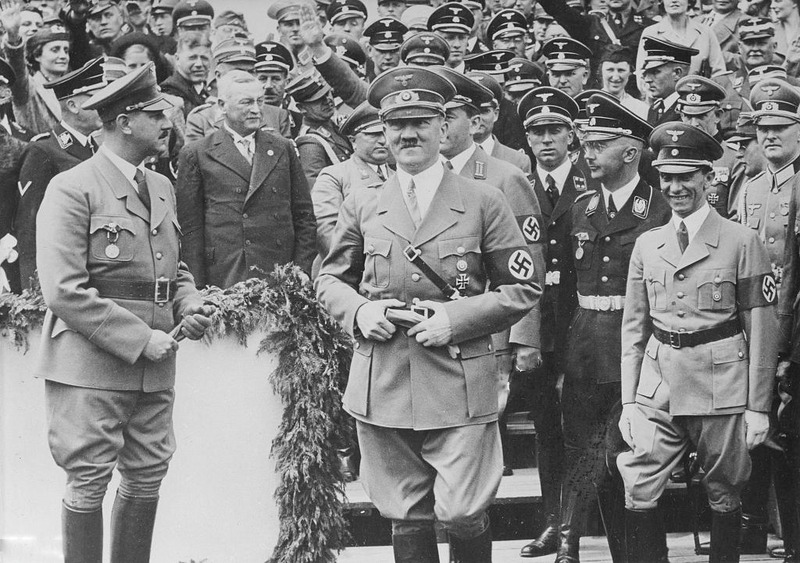 Februar 1933) was a secret meeting held by Adolf Hitler and 20 to 25 industrialists at the official residence of the President of the Reichstag Hermann Göring in Berlin. 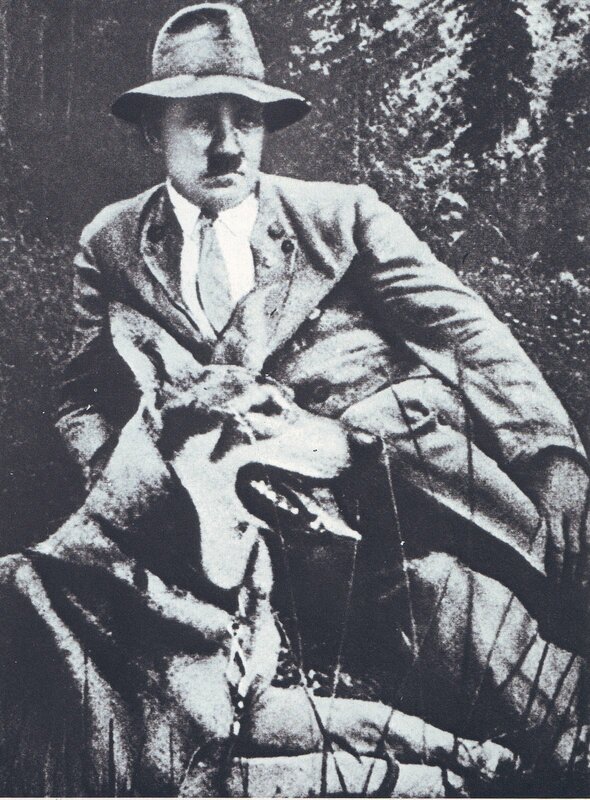 Its purpose was to raise funds for the election campaign of The National Socialist German Workers’ Party. The German elections were to be held on 5 March 1933. 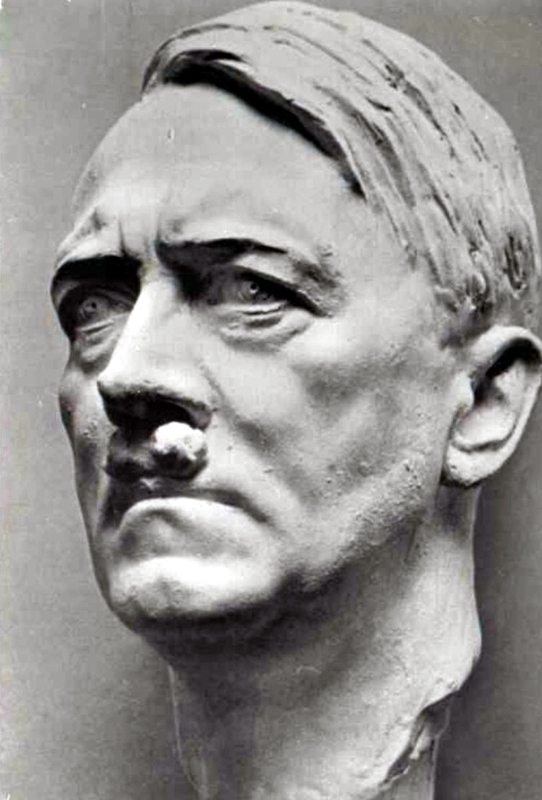 The National Socialist German Workers’ Party wanted to achieve two-thirds majority to pass the Enabling Act and desired to raise three million Reichsmark to fund the campaign. According to records, two million Reichsmarks were contributed at the meeting. As full of lightning and fire, and altogether rational. Some look to the past and see torches literally bearing light. Is it surprising that people seek the true to replace all of the fake? But a marching song provides camaraderie and compassion. Don’t be surprised that some find reason in a Reich to stand defiantly and tall. That–despite defeat–inspires far more than the modern, to make the upward climb. 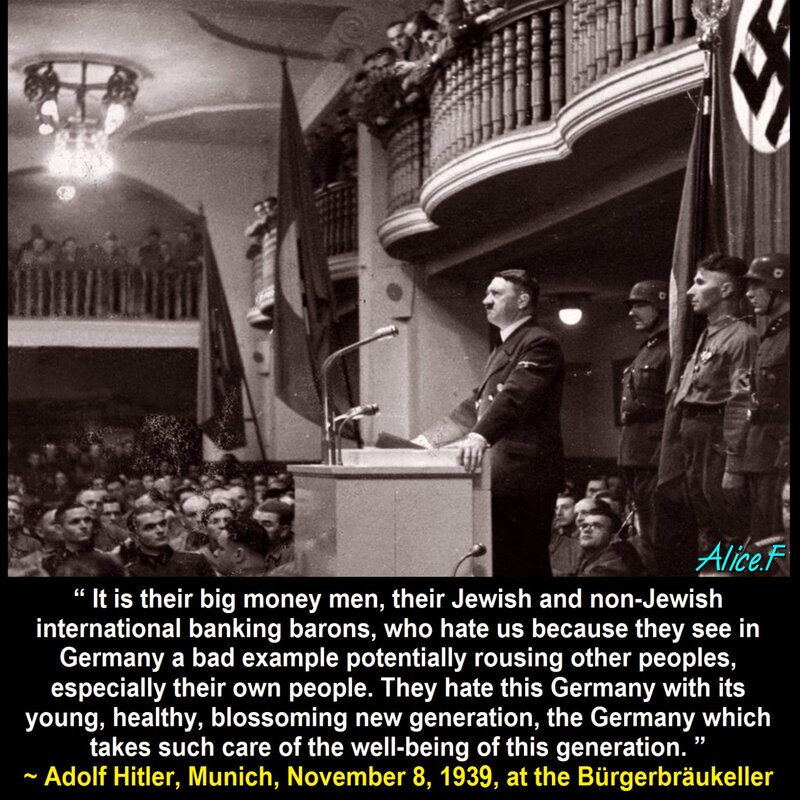 Palabras de Adolf Hitler que resultan ser muy actuales. Este discurso fue celebrado en Rheinmetall Borsig (Alemania) el 10 de diciembre de 1940. [GM’s note: I will, in this case, save the copies to GMB, since I don’t want these to fall down… I don’t think that the original source will go bust soon, since it seems to be simply a British military memorabilia blog… But you never know]. 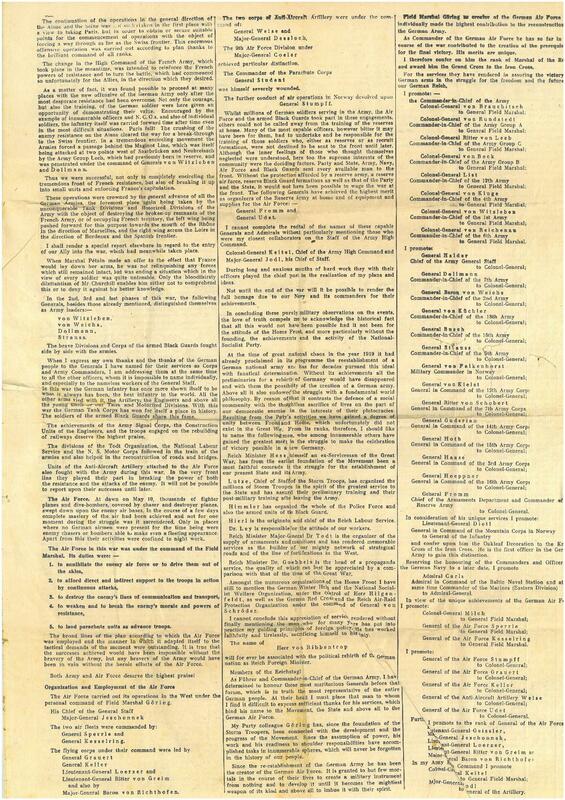 WHEN HITLER DROPPED PEACE LEAFLETS, CHURCHILL DROPPED BOMBS! By July of 1940, Germany is in complete control of the war which had been imposed upon it. 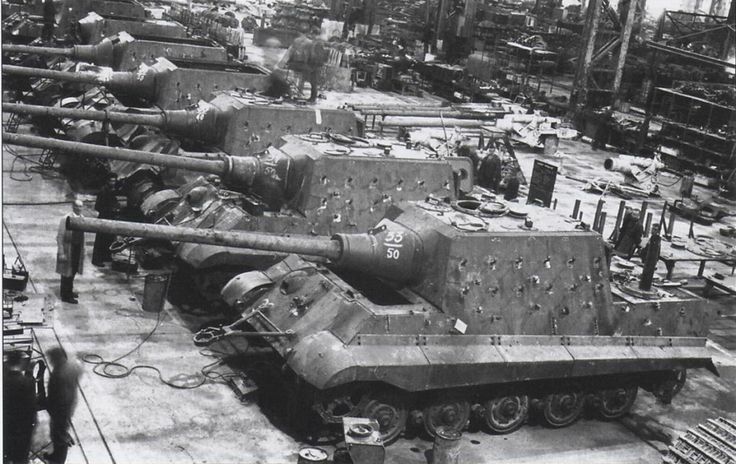 The Polish aggressor has been defeated, peace with France has been established, and Hitler has graciously allowed the British to evacuate the continent (at Dunkirk), leaving their equipment behind. Furthermore, the Soviet Union and the United States are not even in the war. So then, with Germany ‘holding all the cards’, and Churchill now bombing German civilians, what does the big bad Hitler do? He continues to plea for an end to the sensless war – with no strings attached. That’s what! Most students of real history, and certainly all readers of TomatoBubble.com, already know this. But did you know that Hitler went so far as to airdrop mass quantities of ‘peace leaflets’ over London? It’s true. 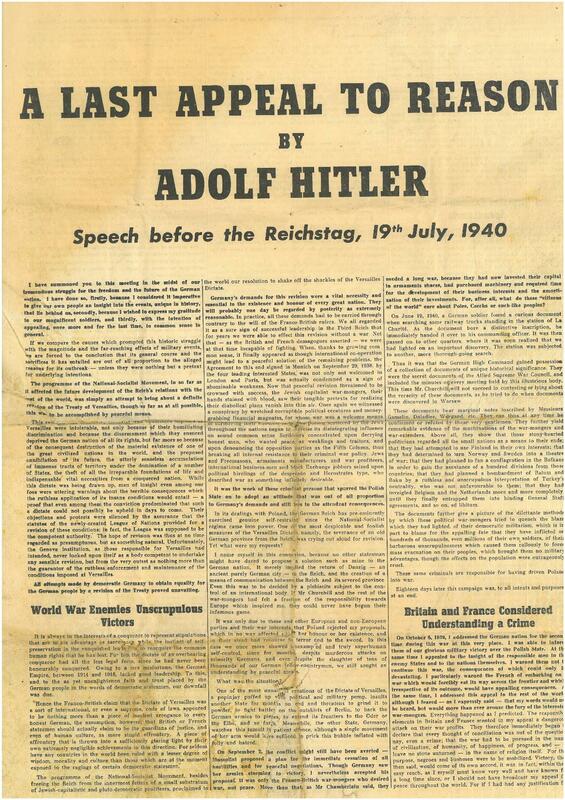 The 4-page leaflets were English-language copies of his recent speech before the German nation, a speech which the Germans arranged to have broadcast on hundreds of radio stations across Europe. 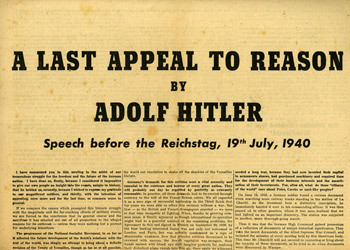 The July 19th speech was entitled: “A Last Appeal to Reason”. 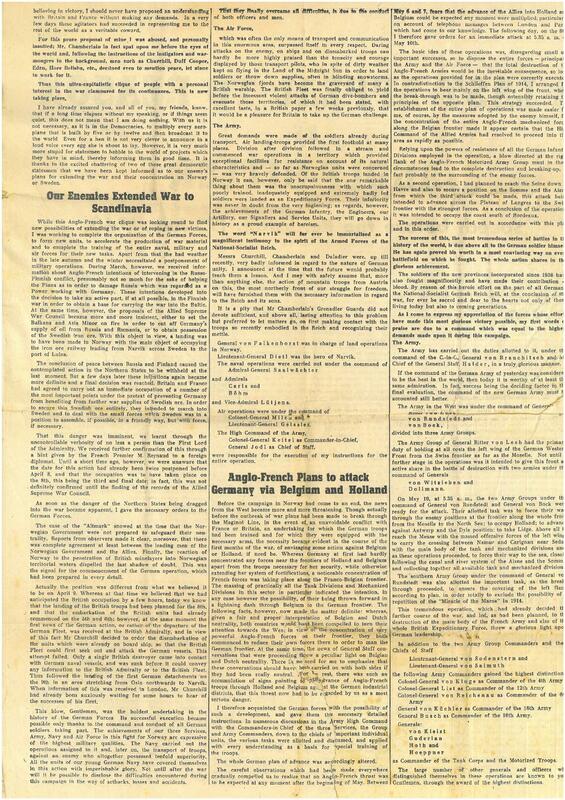 Dropped over London the day after, the leaflet summarizes the injustices inflicted upon Germany after the Great War of 1914-1918, warns of the machinations of the Jewish warmongers and their henchmen, and finally closes with Hitler’s plea to call off the war. “In this hour I feel it to be my duty before my own conscience to appeal once more to reason and common sense in Great Britain as much as elsewhere. I consider myself in a position to make this appeal, since I am not the vanquished, begging favors, but the victor speaking in the name of reason. I can see no reason why this war must go on. I am grieved to think of the sacrifices it will claim. Want to see more? 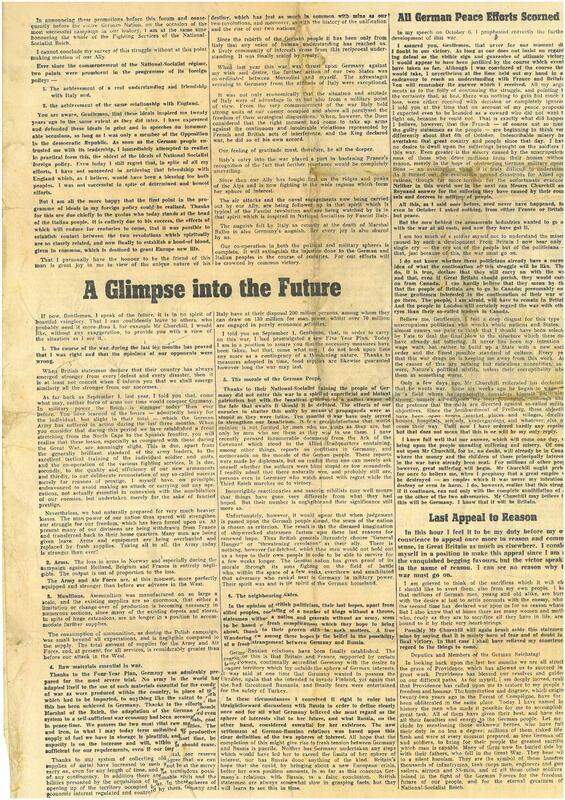 Read all of it at: WHEN HITLER DROPPED PEACE LEAFLETS, CHURCHILL DROPPED BOMBS!